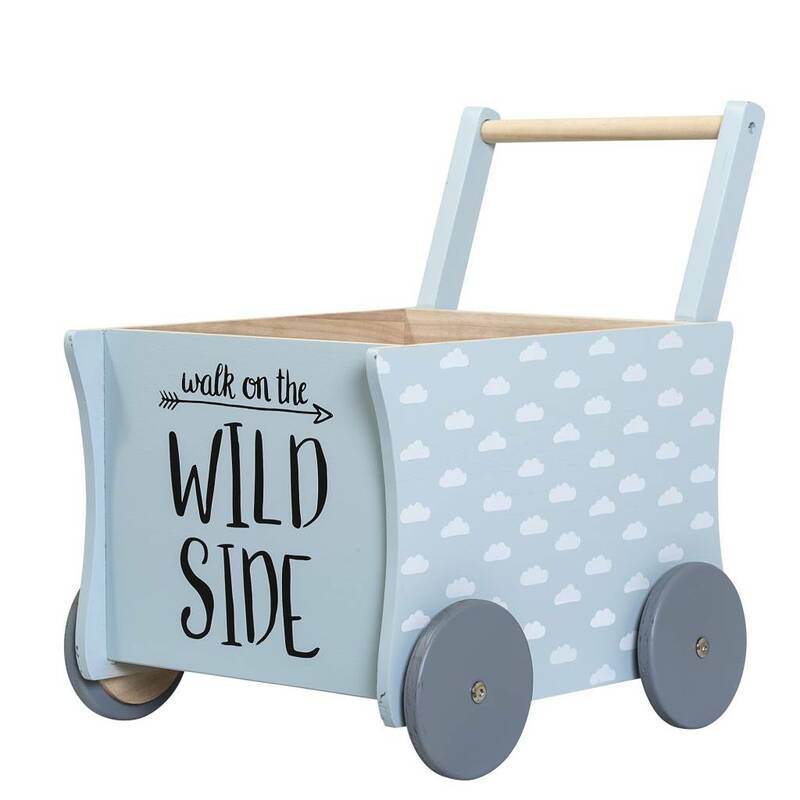 Cheerful stroller from Bloomingville mini. Walk on the wild side. 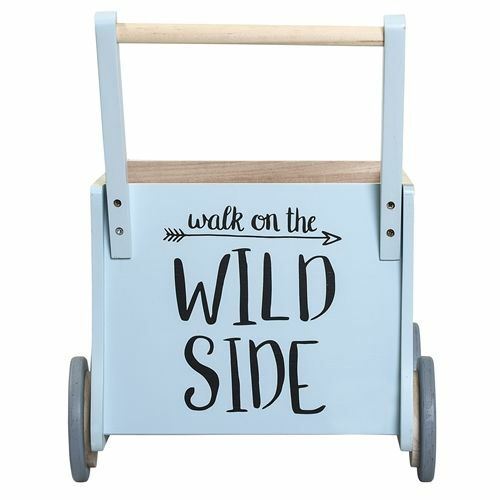 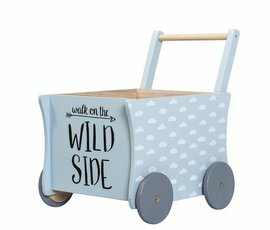 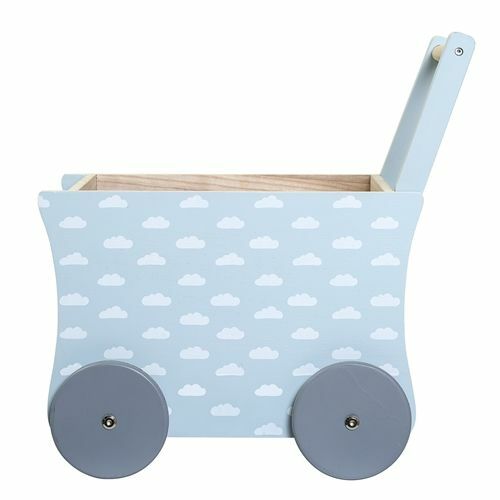 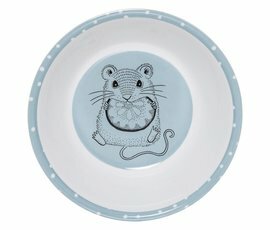 Bloomingville mini wooden carriage with text "Walk on the wild side"
Also available in pink with the text "Let's play"